Get into Rugby develops the game on the Big Island. 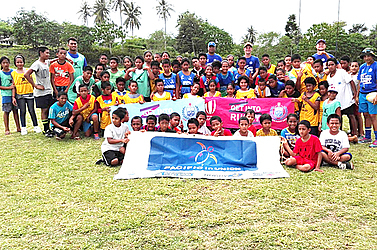 Last week, Get into Rugby in partnership with Pacific in Union visited the village of Falealupo which is located at the furthest point of Savaii. The program was perceived with great enthusiasm from the participants and had a great turnout of boys and girls. The volunteers were also welcomed with gratitude and support from the entire community for bringing a program like this to their village. This is the first program of its kind to be introduced to the district. “We were thanked numerous times for coming and that made us feel special for this is what GiR/PIU is here for, to help develop the game of Rugby in all areas of Samoa,” Eleniko said. Not only were the participant’s skills admirable, the coordinators were impressed with the level of discipline they demonstrated as well as their ability to follow directions. 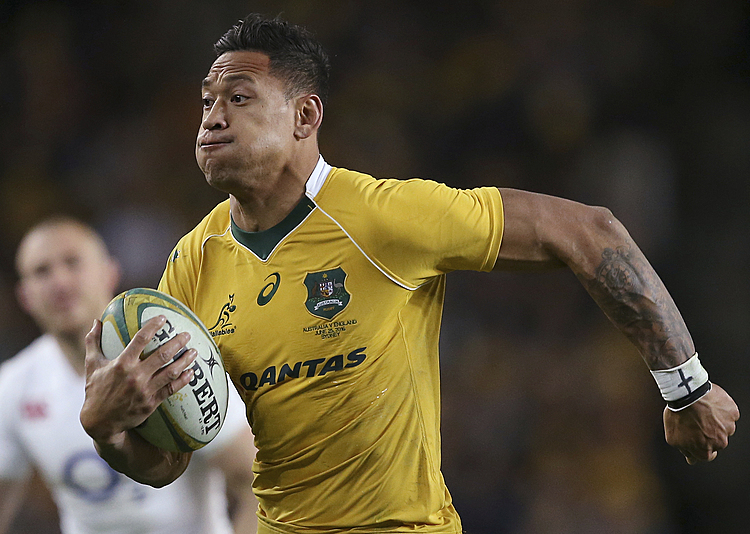 “We do admire not only can the kids play rugby but they really demonstrate discipline in how they behave and interact with our team. Their mannerism also reflected their strong cultural upbringing and who they are by the way they walk and talk and behave,” Eleniko stated. Get into Rugby wishes to acknowledge the following organizations and people for making this program possible: World Rugby, Oceania Rugby, Pacific in Union and Samoa Rugby Union, for sponsoring and helping out with the programme. A big thank you to the two English gents all the way from England, James and Harry, for their help throughout the programme. As well as, the other volunteers that helped out with the programme not only in Apia, but also Mulivai, Safata and Savaii.